Thierry Isambert Culinary and Event design catered the annual FIU College of Law Barrister’s Ball at the beautiful Miami Beach Botanical Garden on April 1st, 2016. Three hundred guests including students, their dates and faculty, celebrated the closing of another school year, dining under the stars, with the garden’s statuesque oak trees lit up for the occasion. Florida International University has risen from its inception in 1965 to a current undergraduate enrollment of 40,974 students. It has been named one of the 10 largest public universities in the USA, and has attained numerous top rankings including 17th among the top universities in the country by the Washington Monthly and one of the top international business programs in the nation according to US News. FIU also carries an R1Carnegie Classification for Highest Research Activity. FIU is South Florida's only public law school, and 2016 marks the second year in a row that FIU law graduates have the highest Florida Bar passage rate. The venue for the Barrister's Ball, the Miami Beach Botanical Garden, was originally a garden center and city park, created in 1962 opposite the Convention Center. 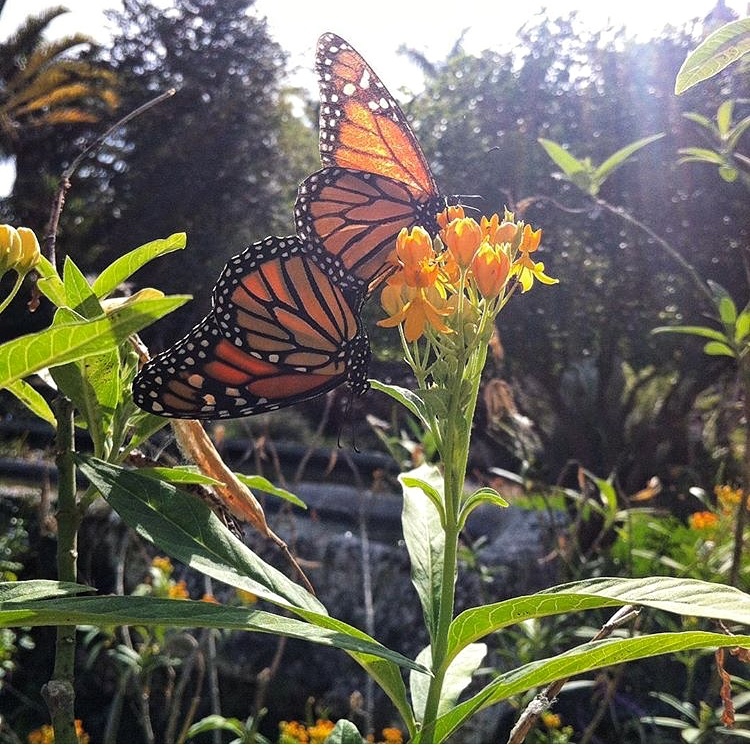 It was in really bad shape after after Hurricane Andrew, so in 1996 a group of residents formed the Miami Beach Garden Conservancy, a non-profit with the mission of restoring the garden. Today it is a public/private partnership and a beautiful, tranquil venue for private events and arts and cultural programs. A bright red bridge crosses over the small pond in the Japanese Garden at the Miami Beach Botanical Garden, a private, serene setting for photography and events. 1965 - FIU first appeared as Florida Senate Bill 711. 1969 - Charles Perry was hired as president of FIU. He was the youngest university president in the USA. 1972 - FIU opened its doors and set the record for the largest opening day in the nation. 1973 - FIU’s first graduating class of 191 students went out into the world. 1976 - Harold Crosby was named FIU’s 2nd president for a 3 year term. 1977 - The Biscayne Bay campus opened with 22 areas of study and 1300 new students. 1979 - Dr Gregory Wolf, WW2 vet & former intelligence analyst for US State Department was named 3rd president of FIU. 1981 - FIU admitted the first Freshman Class. Prior to 1981, it was open to juniors and seniors only. 1984 - FIU began offering Doctoral degrees. 1988 - FIU unveiled their official seal. 1996 - By 1996, FIU had 93 Masters and 21 Doctoral programs. 1997 - The college of Architecture opened. 1998 - The Steven and Dorothy A Green library opened & is now one of the most recognizable symbols of the university. 2000 - State legislature approved FIU’s law school. 2006 - The Herbert Werheim College of Medecine was founded as Florida’s only public medical school. 2008 - FIU upgraded their stadium from 7500 seats to a 25 000 seat structure. 2011 - Downtown Brickell location opened. The Tamiami Airport former air traffic controller tower was FIU's first building, and it still stands today. FIU has grown from this one tower in 1969 to one of the largest universities in the USA.